Snap’s stumble, Blue Apron’s disastrous debut and YogaWorks’ yanked listing spelled doom for trendy, fast-growing businesses. Then shares of PetIQ jumped some 30 pct. More sensible pricing helped the maker of dog treats and medicine, but it also remains vulnerable to competition. 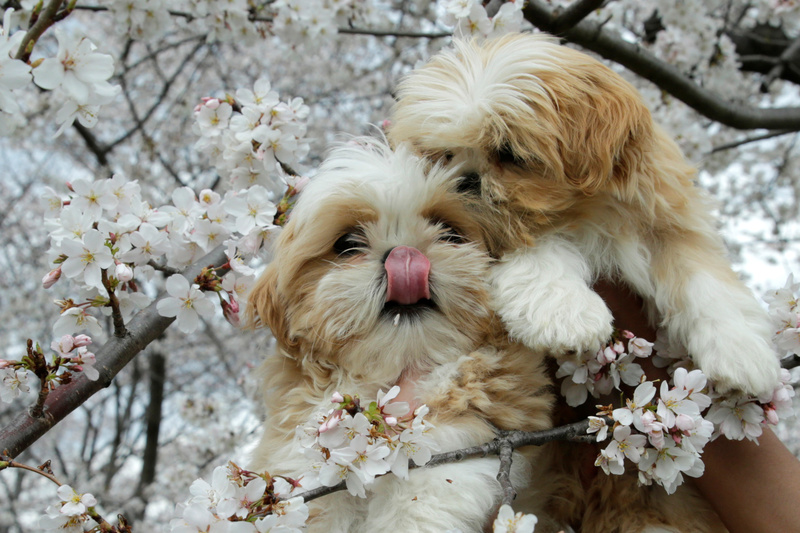 Puppies are seen holding for photo with the cherry blossom flowers blooming near the Washington Monument in Washington, U.S., March 25, 2017. PetIQ, a maker and distributor of pet-health products, on July 20 priced its initial public offering of 6.25 million shares at $16 apiece, the high end of its range. Its shares were at $20.30 in morning trading on July 21. The company reported a profit of $4.3 million in the first quarter on sales of $67 million. In 2016, PetIQ generated about $200 million of sales and a net loss of $3.4 million. Jefferies and William Blair were lead underwriters for the IPO.